This item is suitable for cleaning various cookers, cutlery and containers such as plates, bowls, spoons, pans, pots, cups, etc. The special design of the soap container provides a comfortable grip, taking good care of your hands. It dispenses soap on demand with the light push of the button with no liquid leaks. 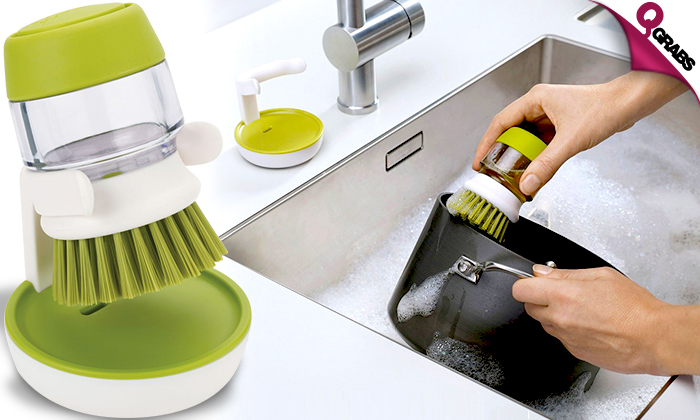 Wash with no pain or harm with up to 54% off!